TeliaSonera brings the world closer by providing leading communication services to millions of customers every day in the Nordic and Baltic countries, Eurasia, Turkey and Spain. We also own and operate one of the world´s most extensive fiber backbones – empowering people, businesses and societies to execute their most critical activities. Now we´re gearing up for the next step. We´re on a mission to create a New Generation Telco. We want to lead the way in responsible business, have the most loyal and satisfied customers and be the best place to work for our more than 20 000 employees. Be a core member of TeliaSonera’s Partnerships & Investment Group. Research, analyze and evaluate potential investments in some of the most exciting technology companies in the world. Gain experience by working in a cross-functional team, attend management meetings and provide insights and feedback in your meetings with new companies. 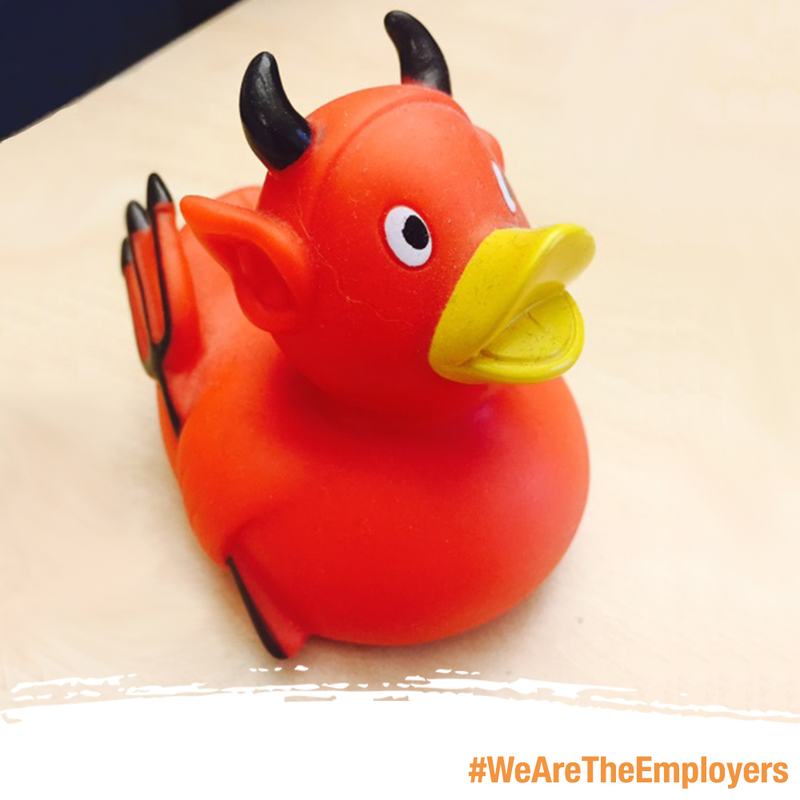 What role does fun play at your workplace? For me fun means that you, at the same time as you ensure professional deliveries, do not say no to a laugh. A good example from last month is when I had our new DareTrainees taking their group photo and everyone looked pretty stiff. I asked everyone to just do something crazy. Ok, the result is not super odd, but those people had at that time their second day at work and come from six different countries. However, at least I got them laughing! Constitute a perfect day for you? Thank God! It´s Monday! So much fun to work with a wide variety of assignments with experienced colleagues. It is just great to create new opportunities for our people and new employees. To actually have an impact on people’s career development and at the same time be aware that we, as a company, bring the world closer through technology and thereby improve our customers’ daily lives. Here we are, all DareTrainees and myself, in the first group selfie on our top floor at the head office. 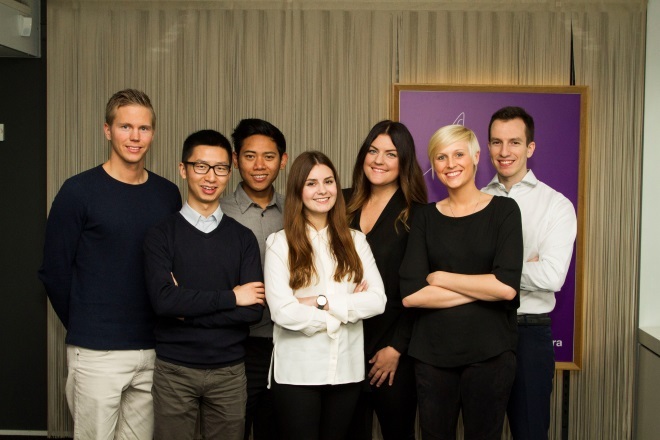 I recently launched TeliaSonera´s first social media recruitment campaign for the DareTrainee program. The purpose is to challenge the TeliaSonera Management team, the organization, to participate in strategic projects and work together on innovation. Today we have all DareTrainees onboard, getting to know each other, sharing their challenges and building our New Generation Telco.